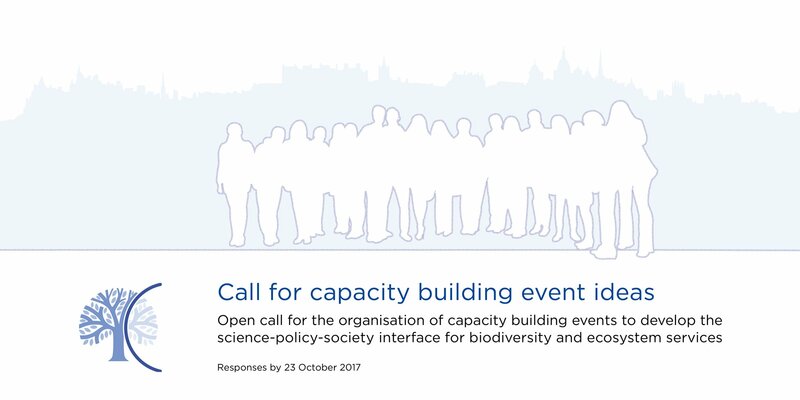 EKLIPSE will support the organisation of capacity building events relevant to the Science-Policy-Society interface, regarding biodiversity and ecosystem services, in the European Union. Do you have an idea for a seminar, short course or other kind of training event? 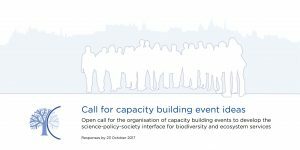 EKLIPSE is inviting representatives of networks, organisations, projects and other entities to submit proposals to develop capacity building events relevant to the Science-Policy-Society interface, regarding biodiversity, ecosystem services, and related challenges. EKLIPSE seeks to be responsive to community development needs across the European Union by supporting multinational events that add value to science, policy and society. We encourage community training providers to submit a proposal to EKLIPSE to receive support regarding the organisation, expertise and/or facilitation necessary for a successful event.